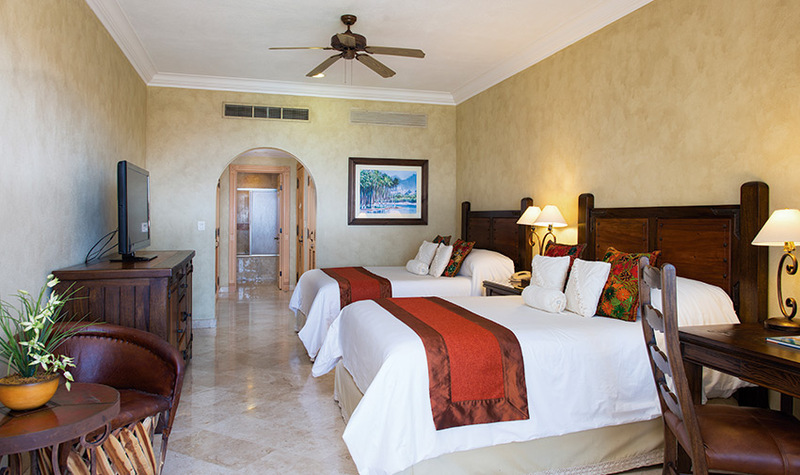 You can't help but feel blissful the moment you walk into your divinely airy Deluxe Superior Room at Villa La Estancia Los Cabos. 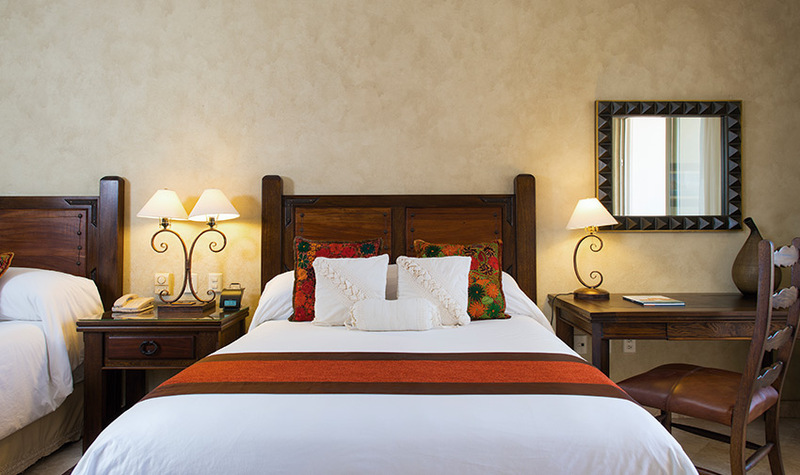 With an essence saturated in relaxation, this distinguished room features two queen-size beds, a full bathroom and terrace with furniture. 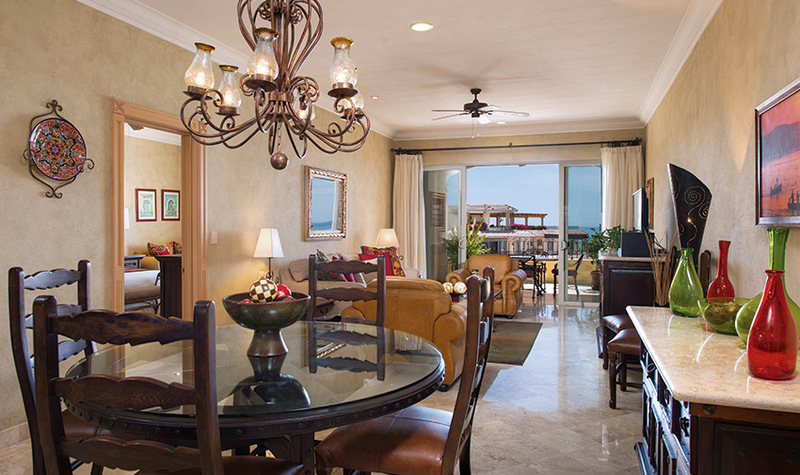 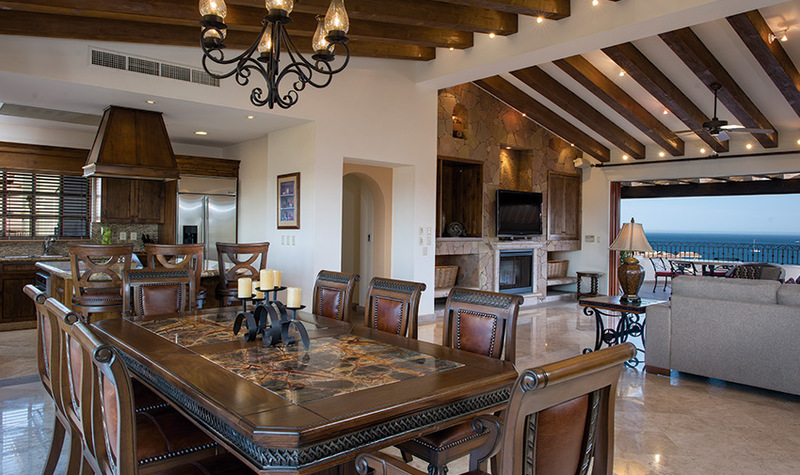 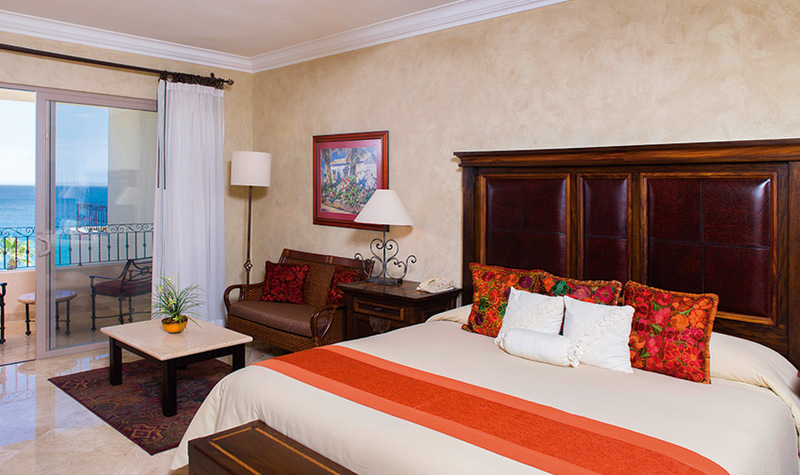 The calming décor makes it an ideal place to unwind from your hectic life and enjoy the tempo of a Mexican vacation.